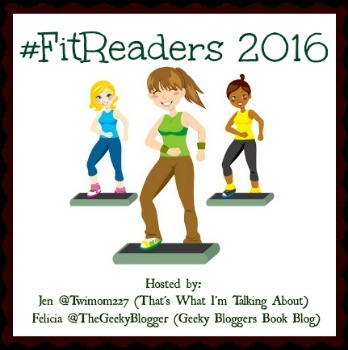 FitReaders is hosted by Geeky Bloggers Book Blog and That’s What I’m Talking About. I think I need to join in. Great job! I bet it's cold walking in that snow! Wow, I love that first pic of the light through the branches. It's like every individual twig is glowing. Beautiful. Looks cold where you are! Such beautiful scenery. Especially the one on the left of the sun peeking behind the branches. Happy weekend and happy exercising. Great job. And as usual, I love the pictures. Love the pictures you've taken. Lovely pics and good job! What pretty scenery you have to walk through! Beautiful pictures and you always do so well with walking. Such pretty views for your walks! oh so pretty here!!! 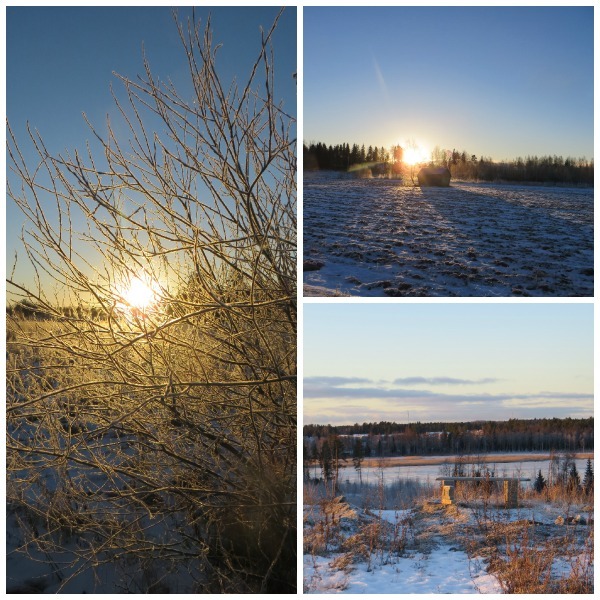 Even though I am not a fan of cold, winter can be so pretty!!! How long are you on the bike when you do 4km? Nice photos as always!